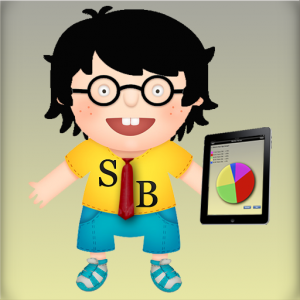 SurveryBoy is your best buddy to conduct field surveys. – Quickly create surveys with our built in database with long list of questions and answers. – Manage number of surveys without any complexity. – View survey results in graphical pie chart view. – Get full reports as Email in Excel format to customize it according to your requirements from your PC. – Getting your own SurveyBoy with many other features is just one tap ahead! Standards: Review and Assessment. Tools: Surveys. Verbs: Choose, Explain, Match, Rate.